Trouble finding your next read? Want some suggestions for titles related to others you've loved? 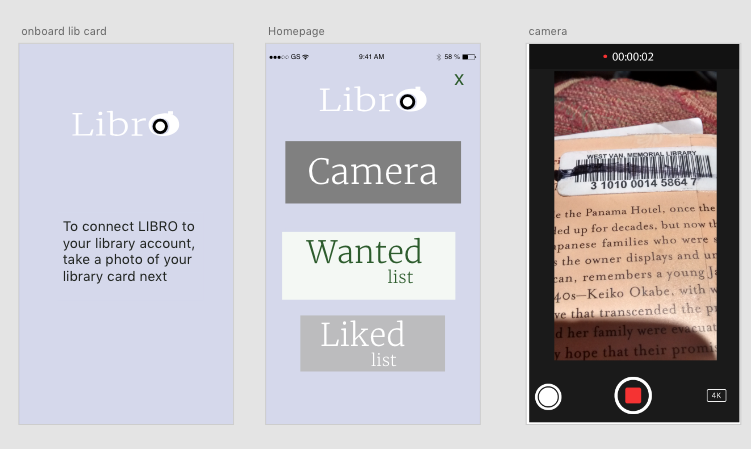 Introducing LIBRO, a library-linked app to suggest titles and remind you of books you'd enjoy! Design an app to enhance Lifelong Learning. 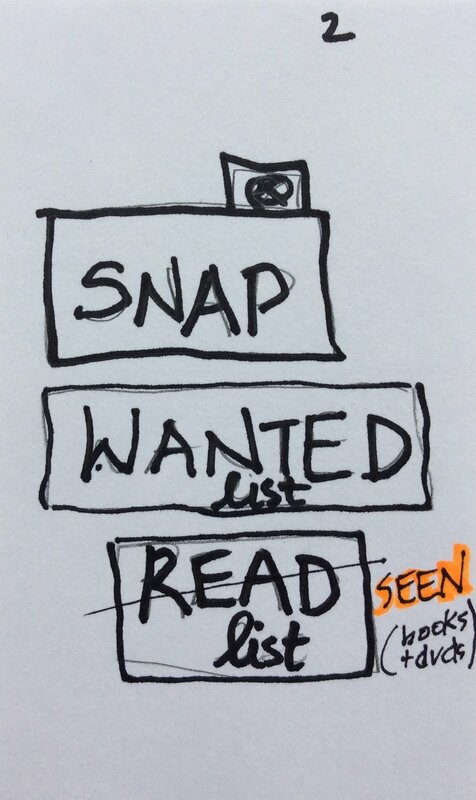 This month-long school project originally took me in several directions: First I thought of a quick link-up app to connect seniors to youth, then, an app to help retirees find new passions and interests. 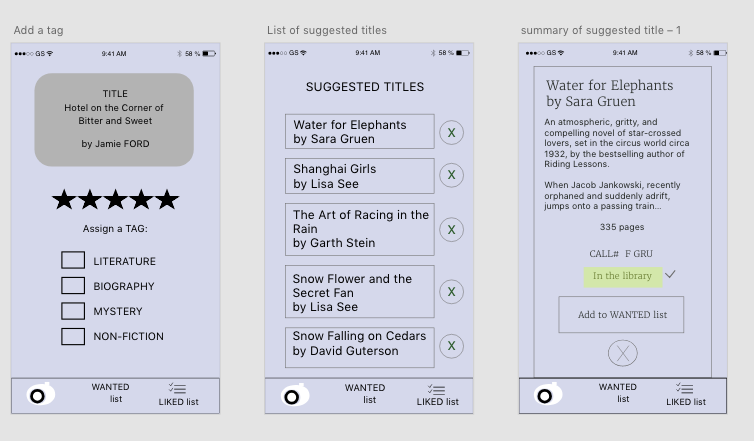 These were empathy-driven projects that might have made good apps...however given time-constraints I became much more interested and passionate about creating an app to enhance your library experience. 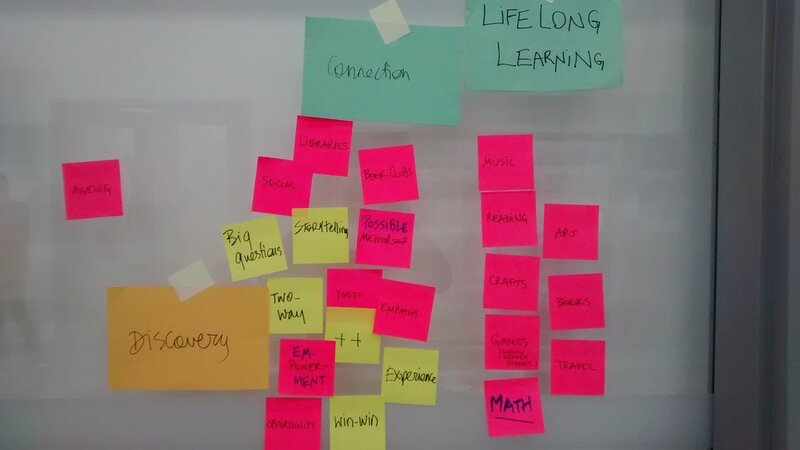 The journey began with many card-sorting exercises followed by affinity mapping as seen in the images below to come up with an app idea that would enhance someone's experience in the library...the home of many lifelong learning experiences. Using a Value Proposition Canvas (below) the idea of an app to enhance your experience in the library was created, called Libro. 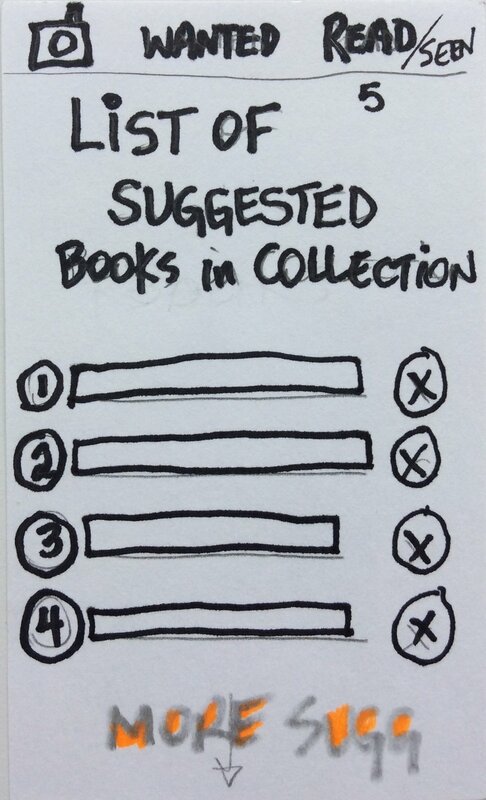 The app would help you remember book ideas and most importantly, similar to the Spotify app feature of “because you listen to these songs...we suggest these new ones”, Libro would suggest new titles in the library collection based on books you've enjoyed. 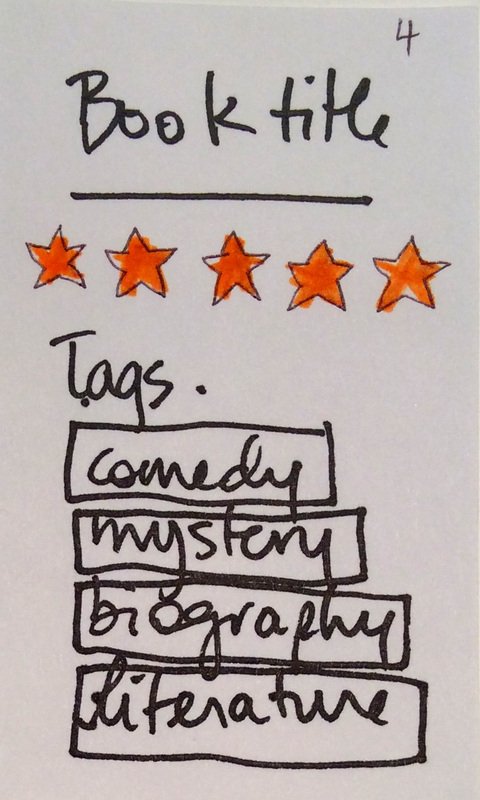 As part of the competitive analysis, the only other app which came close to what I was envisioning was GoodReads. GoodReads is a great app to log book titles you have read and suggests similar titles, however, one of its painpoints is that it does not having a summary of the suggested titles, which would be highly beneficial. For the next stage of development several trips were made to local libraries for conversations with librarians and library users on their feelings about the app. I also started developing paper prototypes of some of the main features. 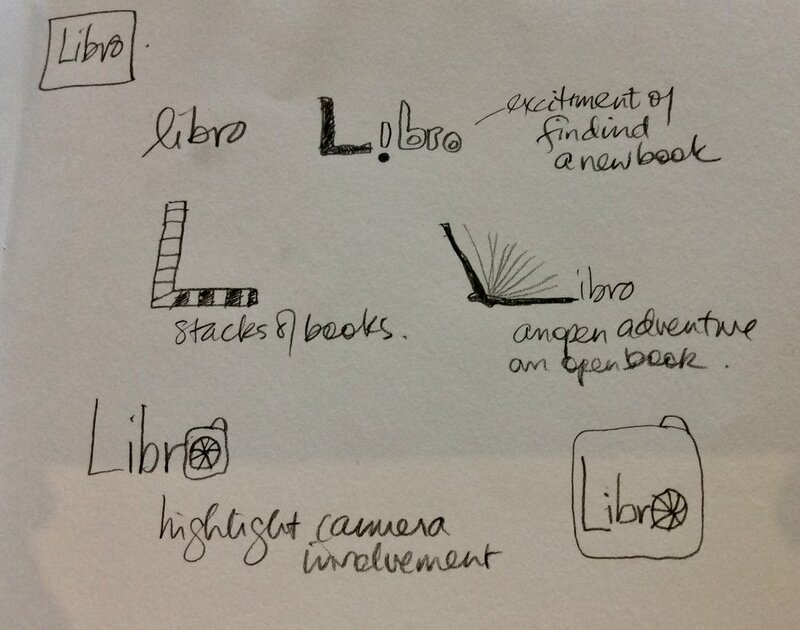 Another step was brainstorming about logo design...trying to come up with a simple yet catchy idea that would highlight the camera feature as the user can take a photo of the book cover or the bar code of a book to access the library system for suggestions. One of the main aspects of app design involves validating ideas as you are creating a product/service for users. As such I tested the app with several others to make sure the concepts were usable, the features were clear and appropriate and the design flow was understandable. 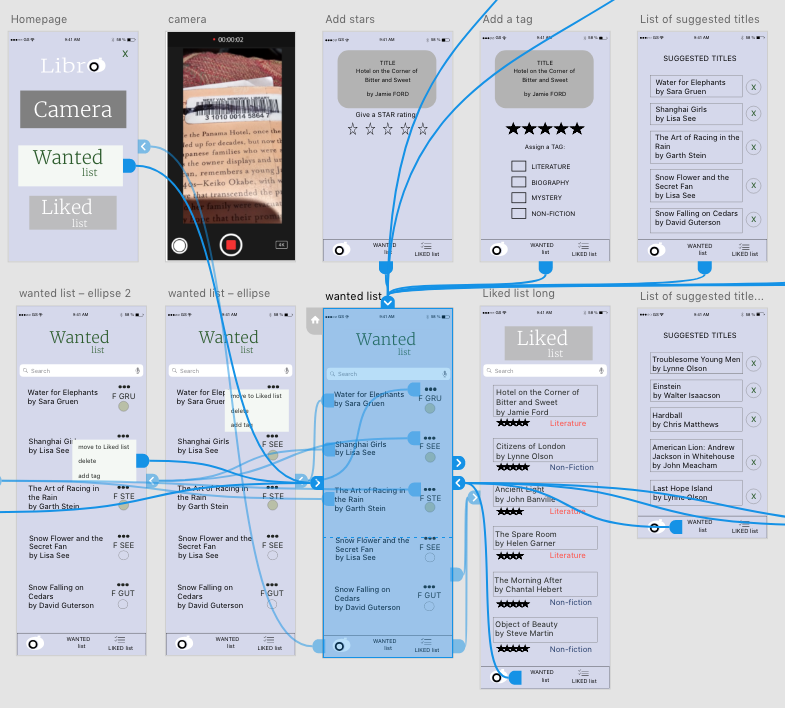 Then using this research I iterated the app's wireframes many times, creating higher and higher fidelity designs. Using the InvisionApp I was able to quickly prototype, test and re-test the app using the photos of my drawings of the screens. After many iterations and usability testing I then created higher fidelity wireframes in AdobeXD where I continued to iterate until the work flow was smooth and intuitive. The result of this school project of designing an app based on the theme of Lifelong Learning is an intuitive, easy-to-use product connected to your library system, where you can quickly log and rate your favourite titles and filter through suggested titles and view summaries to find your next great read.